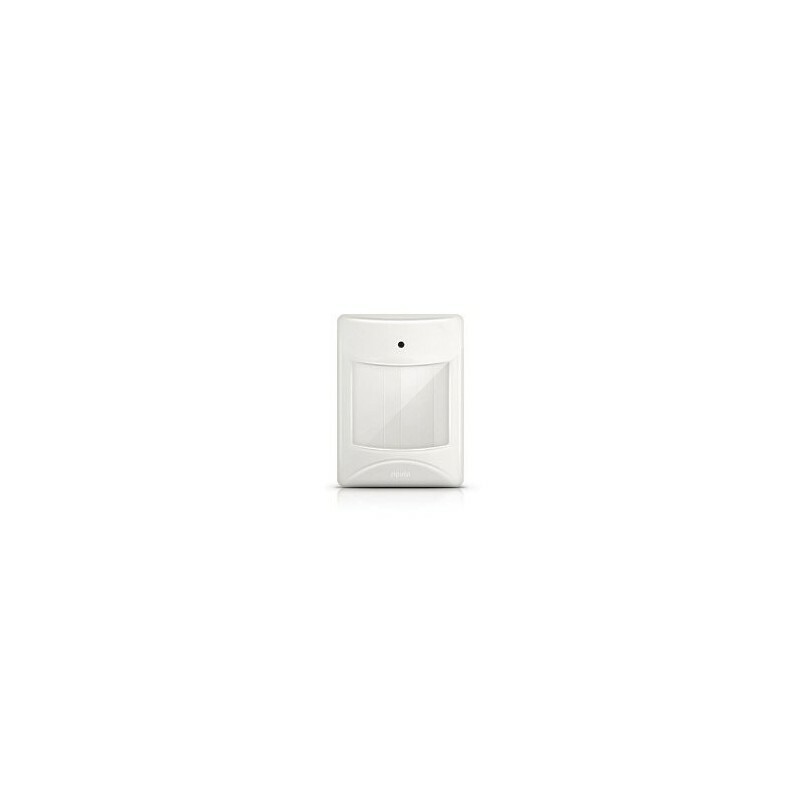 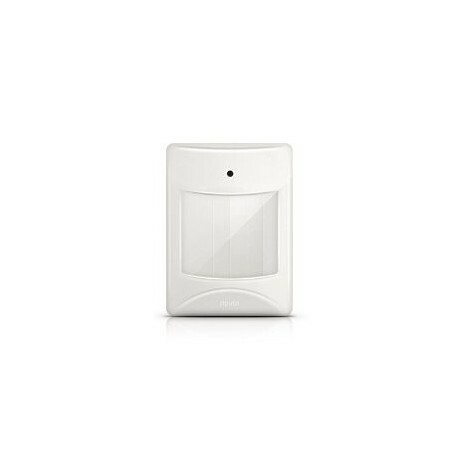 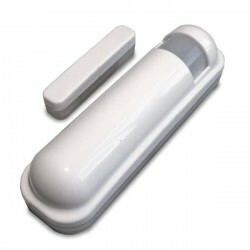 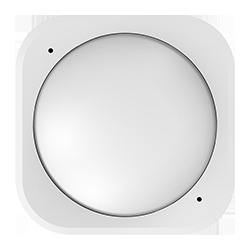 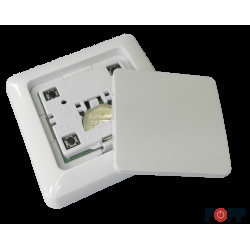 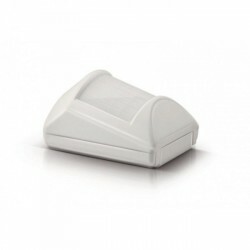 This Zipato movement sensor, IR type (passive infrared receiver) with Z-Wave Plus wireless technology in its heart detects the presence of people, in order to send the information to a domotic controller or other associated Z-Wave device . 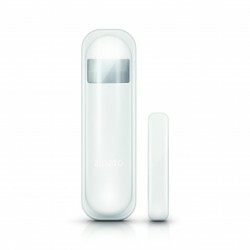 This sensor of presence of Zipato is powered by battery, but remains in a state of rest to save energy until there is no detection. 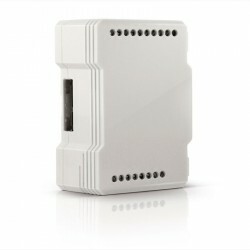 After a programmable latency time, it wakes up and sends information about its status to the Z-Wave home automation controller. 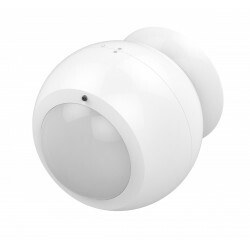 The batteries can be changed without unscrewing the sensor from the wall. 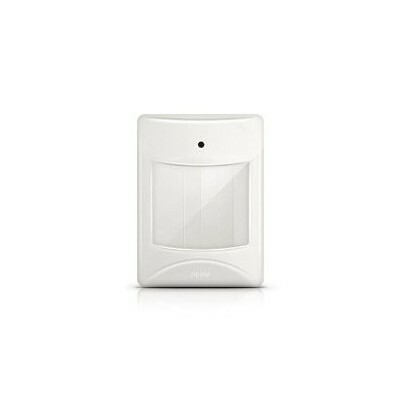 It also has a security tamper that sends an alert message to the Z-Wave controller in case of sabotage. 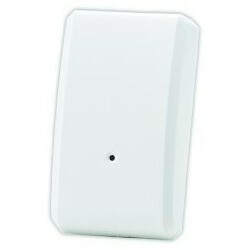 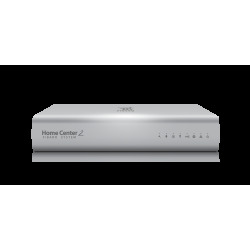 A Z-Wave controller (Control Unit, dongle or PC adapter, &) is required to integrate the sensor into the existing Z-Wave network.